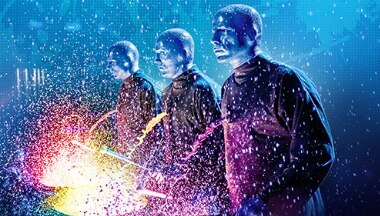 Buy One Get One VIP Ticket in New York! 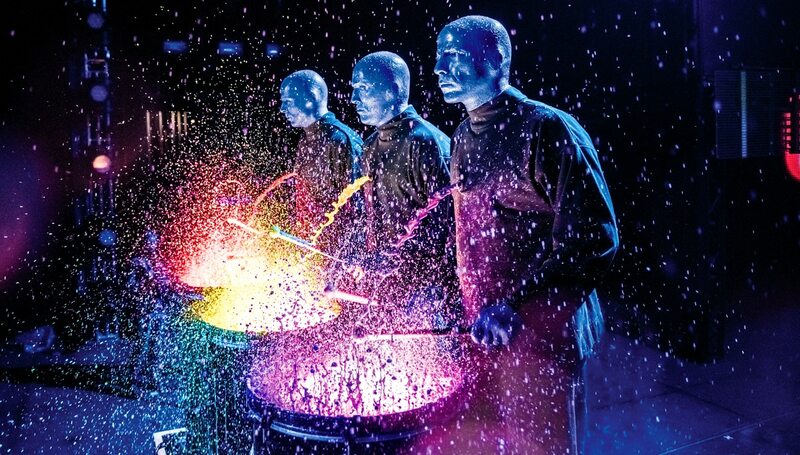 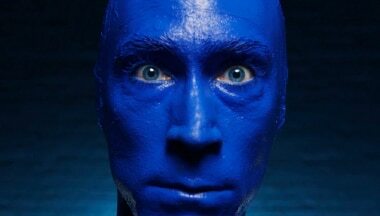 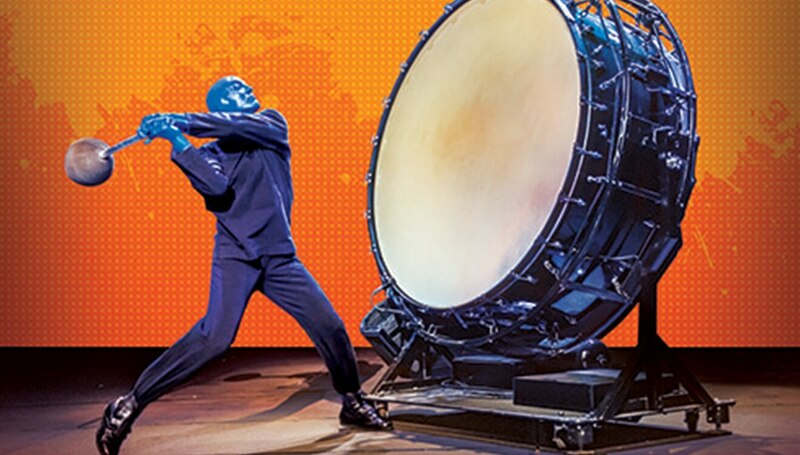 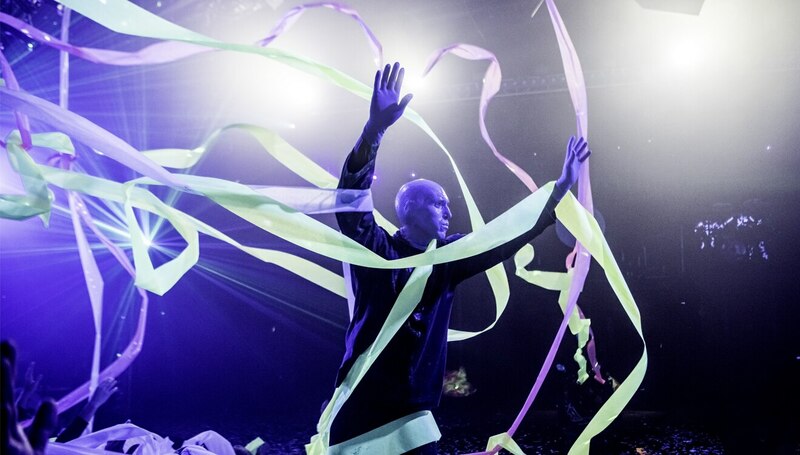 Blue Man Group VIP package includes front orchestra poncho seat ticket, priority seating, an exclusive Meet & Greet with a Blue Man after the show! 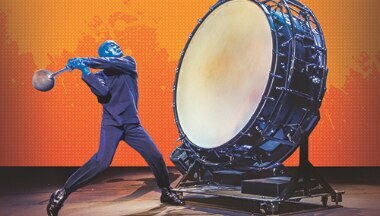 VIP guests will also receive a Blue Man Group merchandise item.